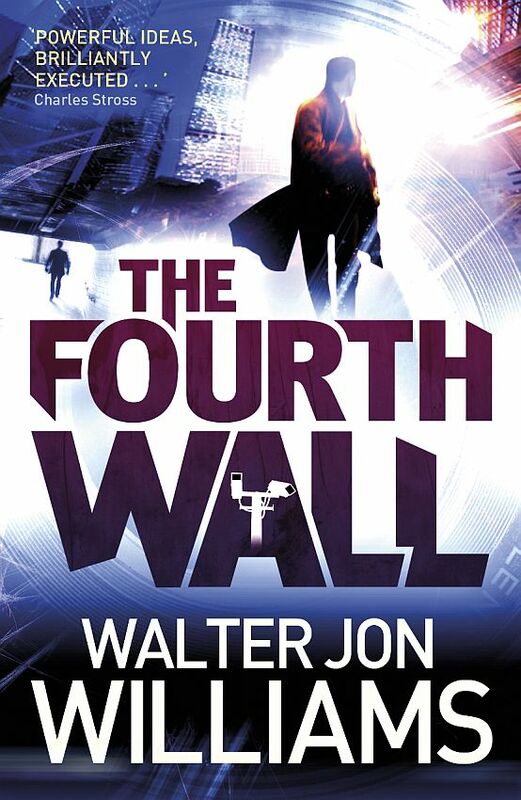 Just to let you all know, I will be signing The Fourth Wall (and any other book you care to bring) at Page One bookstore in Albuquerque, this coming Saturday, February 25, at 3pm. There will be a talk and a reading as well. Please come, so I don’t have to sit there humming to myself for two whole hours. I actually saw that happen one time. It was at Kepler’s Books in Menlo Park, CA, early 1980s. I stopped in there one Saturday afternoon and noticed a very annoyed looking gentleman sitting at a table stacked with books in front of rows of empty chairs. He seemed vaguely familar looking. were, in fact, a week apart. Thus, a result of (1) Big Name Author + (0) Book Buying Devoted Fans = (1) Majorly Hacked Off Writer. Hope your reading and signing goes much better than that! I’ve been in exactly that situation. My publisher arranged for a signing in San Francisco, but told the bookstore that I’d be coming two weeks earlier than I was actually in town. When I showed up, I was told they’d shipped all the books back. There wasn’t even anything for me to sign. Extremely good book. Massively enjoyed the entire thing, and wished it was twice as long. If you ever get an app for this blog, I absolutely will not download it onto my phone! Next post: What? Me Again?